What can you learn in a creative writing workshop? When I look back over all my years of formal education, from preschool through college, only a few classes stand out as truly educational in a life-changing way. In sixth grade, we did a section on space, which fascinated me. I retained a lot of what I learned. Later, I took astronomy and learned even more about the universe. A class on women writers exposed me to a whole world of literature I didn’t know existed. And two writing workshops (poetry and creative writing) put me on the path to becoming a professional writer. The main difference between a regular class and a workshop is that a workshop is interactive. You work together with your fellow students, critiquing each other’s work, asking questions, and exchanging insights. Whatever you can learn from a single instructor is multiplied by all the knowledge and wisdom you gain by sharing ideas with a roomful of your peers. 1. Discover yourself and your path. One day, while sitting in creative writing workshop, I was overcome by the strangest sensation. The best way I can describe it is that I felt like I was exactly where I was supposed to be. It was the moment I knew without a doubt that I would be a writer. 2. Find out what your writing strengths are. The best part about receiving critiques from your peers is that they tell you what you’re doing right, which is reassuring. When you know that your writing skills have a solid foundation, it’s easier to accept that you still have work to do. 3. Accept the weaknesses in your writing. No matter how good your writing is now, there are things you can do to improve it. When ten of your classmates agree that certain elements in your prose need touching up or that you need to hit the grammar books, all you can do is accept it and dig your heels in. 4. Learn to handle critiques of your work. The first few critiques might be a bit rough, but once you see how all the suggestions make your writing better, you’ll start looking forward to them. You’ll learn how to separate yourself from your work, and you’ll be able to not only handle but actually embrace (and look forward to) critiques. This will also prepare you for real-world critics and their reviews. 5. Help others improve their work. When other writers put your suggestions into action or express appreciation for your recommendations and then tell you that your feedback helped them improve their writing, it feels good, especially when the arrangement is reciprocal. 6. Meet people who share your passion. There’s nothing like sitting in a room surrounded by people who are just as excited about writing as you are. It’s not only inspiring, it’s comforting. Plus, it’s a great opportunity to meet like-minded people, some of whom may become lifelong friends, writing partners, or your future writing group. 7. Improve your writing. This, of course, is the main reason most people take a creative writing workshop. The ultimate goal is to become a better writer, and a workshop will definitely do the trick. You’ll also put a lot more effort into everything you write because you know it will be scrutinized, and this builds excellent writing habits. 8. Adopt new writing techniques. Between the instructor and your peers, you’ll discover all kinds of interesting new writing tools and techniques, often simply through the course of discussion as well as through observing everyone’s work. 9. Get access to a mentor. 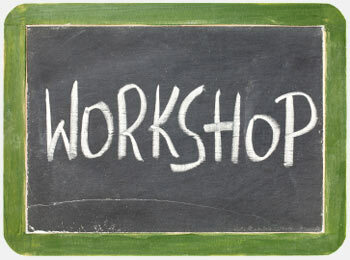 The person running the workshop should be knowledgeable and experienced in the world of writing. Maybe the instructor is a published author, or maybe it’s someone who’s worked as an agent, editor, or publisher. This access to a mentor is priceless. Take advantage of it! 10. 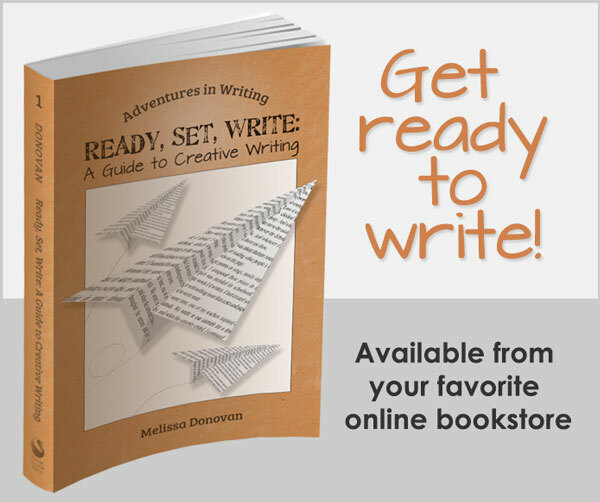 Gain experience and get a lot of creative writing practice. This is one of the most valuable benefits of a creative writing workshop. When writers work on their own, they tend to procrastinate, get distracted, and generally don’t finish most of the projects they start. But in a workshop, you’re forced to get it done. This gives you lots of great experience and practice, and it also builds good writing habits. Thinking About Taking a Creative Writing Workshop? I definitely recommend taking a creative writing workshop if you can find a good one that suits your schedule, budget, and writing needs. If you’ve already taken a creative writing workshop or class, share your experiences by leaving a comment. Did you learn or gain anything? Would you do it again? You have spoken along these lines before, Melissa, and this entry is, as all your posts, fascinating and carries a great deal of sense. However, and I know I am repeating myself, I am quite unable to allow others to trample over my work, however poor it is and however noble their (expressed) motives. I cannot help but think of the vast number of ‘real’ writers, men and women who would not have entertained the thought that writing could be learned, like arithmetic, in a classroom. I am a poor writer and have come to accept the fact I shall always be a poor writer; it is my belief that some things – like arithmetic – can be ‘brought to heel’ by sheer hatd work, while others, like music, painting and writing, will remain ever beyond the reach of some. Further, I have seen very promising young tennis players taken up by organisations such as the LTA and coached, every shred of flair and originality brutally ‘ironed out’ of them, and my fear is that, for many of us, attending a writer’s workshop would be a similarly dulling experience. I also realise, however, that there are those of a temperament to survive – and evn thrive in such conditions. Sadly, I am not one of them. Again, my thanks for a fascinating and informative blog and may it go on to even greater success, but I think you should make it clear that not everyone who has pretensions of being a writer will see their dream come true. I believe anyone can become a writer. It starts with believing in yourself. I would add that successful authors demonstrate a range of writing skills. 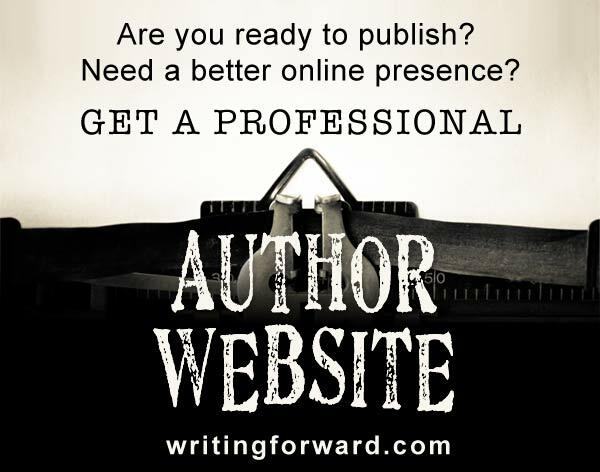 Even a “poor writer” (which you are not) can eke out a career in writing. I’ve seen it done. The only way to be sure you will never succeed is to never try. Our local university has leisure learning classes that are workshops. We not only get feedback on our work, but we also learn how to workshop a piece, looking parts of the writing process with a discerning eye. The instructors keep the focus on the work, not the author. It’s so helpful for all the reasons you mentioned, but also to learn how to look constructively at my own work before anyone else ever reads it. Being inspired by fellow writers talking about writing is my favorite part. I’m sorry that opsimath feels that way. Whose to say what’s poor writing or good writing? Of course, some is obvious, and the above comment isn’t bad writing. I found it to be well-crafted and conveyed what the author intended. Not everybody is Stephen King or F.Scott Fitzgerald, and there are some who would argue even they aren’t good writers. I had the fear that I would lose myself in critique, but even in that it’s a good exercise. One of my best lessons is that no matter what others said, it’s still my writing. I can choose to take their advice or not. Workshops are only helpful when the focus is on the work, though. It’s a criitique, not a criticism. I’ve been in bad ones and they can hurt more than help. I got out of them quick. Yes! Everything you said is spot-on. Your experiences in workshop give all of us reason to feel optimistic about finding good writing workshops and the benefits that we’ll gain from them. Thanks so much for sharing your experience. I hope it inspires others to take the plunge and try workshopping for themselves. You have talked thusly some time recently, Melissa, and this section is, as every one of your posts, interesting and conveys a lot of sense. On the other hand, and I know I am rehashing myself, I am very not able to permit others to trample over my work, however poor it is and however honorable their (communicated) thought processes. I really want to think about the incomprehensible number of “genuine” essayists, men and ladies who might not have entertained the prospect that written work could be learned, similar to math, in a classroom. I am a poor essayist and now acknowledge the actuality I should dependably be a poor author; it is my conviction that a few things – like math – can be ‘conveyed to heel’ by sheer hatd work, while others, similar to music, painting and composing, will remain ever past the compass of some. Hi Shamit. Receiving feedback and critiques is not the same as people trampling all over your work. A good critique is designed to make your writing better. If you want to be a better writer, you can certainly work toward that. It’s your choice. There are people who have a natural talent for writing. However, great writing requires a lot of different skills (grammar, storytelling, word-craft, etc.). Even the most talented writers will find some area of the craft where they need to learn skills they don’t possess. The idea that writing can’t be learned is simply not true, as evidenced by thousands upon thousands of people who worked hard to learn the craft and then became successful. The myth that talent is a requirement is an unfortunate one. A writer is someone who writes. However, the object of writing is not necessarily to get published or make a living by writing. Read, for example, the notebooks of Thomas Edison. One of the best writers I knew was my grandmother, who maintained weekly correspondence with seven high school girlfriends for over 50 years. That’s true, Ann. People write for many reasons and not only for professional purposes.